We’ve jumped into the world of blogging, and couldn’t be happier to share the news with our patients! We have five locations across the valley, including Phoenix, Mesa & Glendale locations. We work with Phoenix accident injury patients and because of the fact that we focus mainly on auto accident injuries, it allows us to treat car injury problems with the experienced care and knowledge such injuries require. 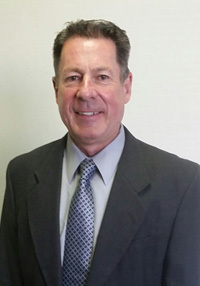 We know that your auto injury or personal injury can cause you a lot of pain, stress, and confusion. We are here to explain your accident injuries to you, to help you understand that nature of car injury, and to help you get onto the road to recovery once again. 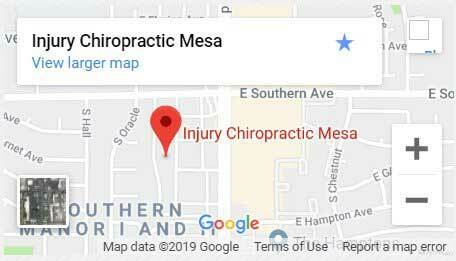 The chiropractors here at all five Injury Chiropractic locations will help Phoenix and Glendale area patients to understand their injury and to start healing. Most of our treatments begin with gentle spinal manipulations, but a treatment plan is always custom designed just for you. Every person is unique, and every accident injury is also unique. Whether you require a long term rehab course or just a few weeks of treatment, we will help you to feel just as well as you did before your car accident. The reason so many patients choose chiropractic treatments today is that they can get pain relief through something as simple and pain free as a spinal adjustment. No drugs, no surgeries, and no long recovery periods. We work alongside our patients — in fact our doctors need your help to get your body to respond to treatment — to get the ultimate results in natural healing. Our new blog will be talking about the different types of chiropractic therapy that may be used in your treatments, about lifestyle tips from our doctors, and about how your whole life can be improved when you work at whole body wellness. Do you have ideas for the next blog issue topic?